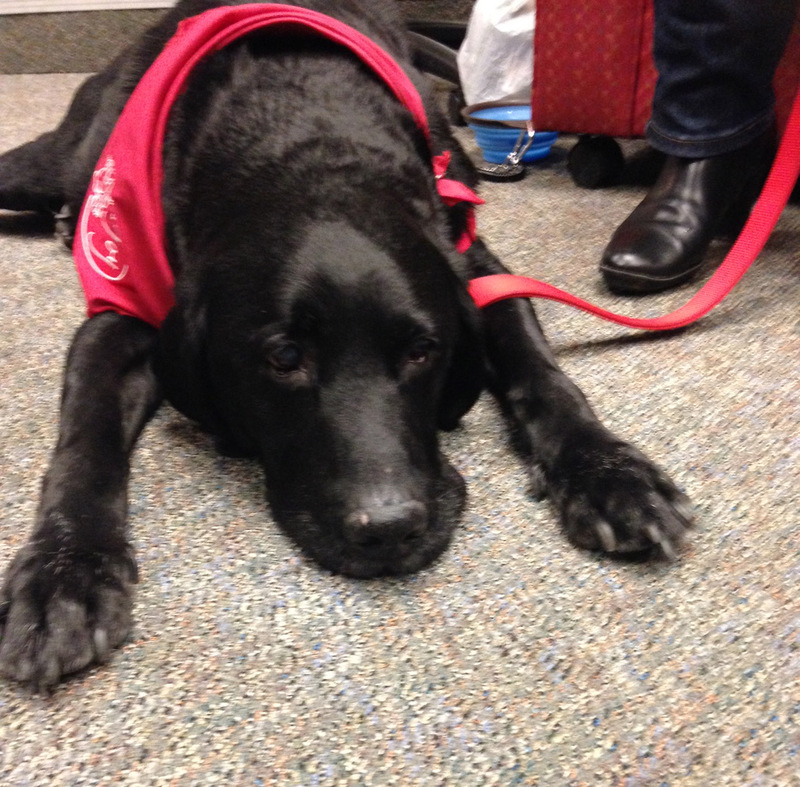 Paws-to-Relax, our therapy dog stress relief program is back again for finals. Join us on Level 1 of Homer Babbidge while you study and make sure you tag the #uconnlibrary in your photos! Times and dogs are subject to change.